This report analyses the current diaspora politics of the Turkish- speaking communities in the United Kingdom within historical context. We are delighted to present the Turkey Institute’s fourth publication, written by Mustafa Cakmak and focused on the diaspora politics of the Turkish-speaking community in the United Kingdom. The Turkey Institute offers high-quality analysis of the Turkish society and state, with special emphasis on domestic and foreign policy and the economy. It provides objective updates and organises high-level discussions on current issues, especially in relation to democratic governance, human rights, the rule of law, and constitutional reform. As a part of that mission, the Turkey Institute produces analytical papers to inform readers on pertinent issues in Turkey. 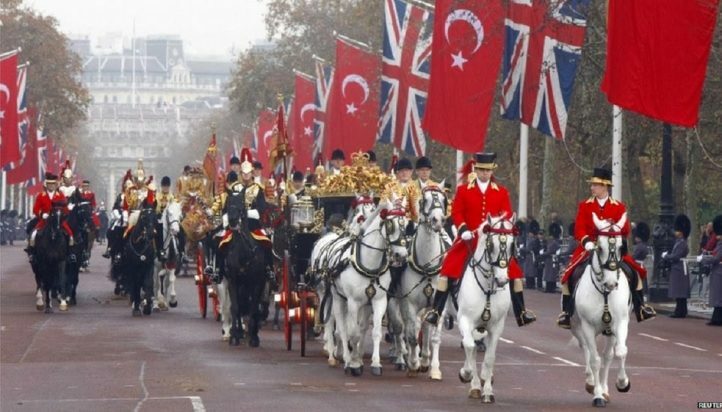 This report analyses the current diaspora politics of the Turkish- speaking communities in the United Kingdom within the historical context. In the first part, it gives a historical account of Turkish-speaking communities in the United Kingdom. The report classifies organisations formed by Turkish-speaking people in the UK as ‘nationalist,’ ‘left- wing,’ and ‘political Islamist.’ Then it looks closely at the community- formation processes of these groups with their political activities (campaigns, boycotts, rallies, marches, and demonstrations) and examines their motives. In the second part, the report scrutinises the political activities and motivations of the Turkish state, and particularly of the ruling AKP, vis- à-vis Turkish-speaking people in the UK. To do so, it particularly benefits from the concept of long-distance nationalism. The report underlines that alongside legal political activities, there are illegal activities by the Turkish state which target dissidents of the regime abroad often through the means of labelling people by creating lists, sometimes kidnapping individuals, and even assassinating Turkish-/Kurdish-origin political dissidents living abroad, resulting in the generation of fear among the diaspora. Mustafa Cakmak is a Research Fellow at Turkey Institute and a Ph.D. candidate in the Sociology department and a sessional teacher in the Media Communications and Culture department at Keele University, United Kingdom.